The musician’s Beerbongs & Bentleys has debuted at the top of the charts having sold 43,000 units across physical, digital and streaming equivalent sales. It marks the third biggest opening week of streams for an album in the UK of all time at 35,000, behind Ed Sheeran’s Divide and Drake’s More Life, which had 79,000 and 36,000 streams in their first weeks respectively, the Official Charts Company said. 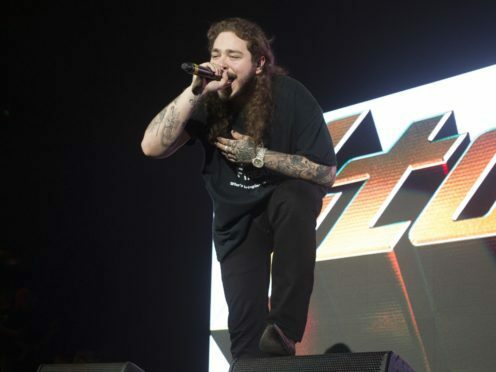 The 22-year-old Rockstar hitmaker’s new effort is the follow-up to his 2016 debut album Stoney, which peaked at number 10. 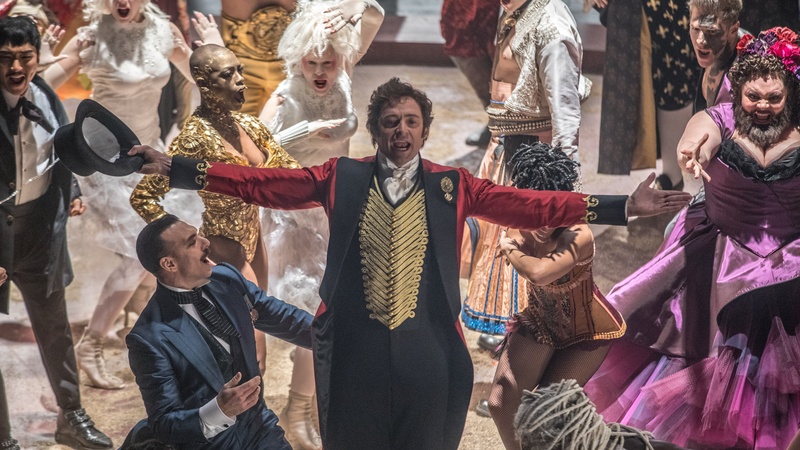 The soundtrack to musical film The Greatest Showman, which ruled the charts for 14 non-consecutive weeks, is down to number two. Singer Anne-Marie’s debut album Speak Your Mind has entered the charts at number three, ahead of rockers Blossoms, whose new record Cool Like You is in at number four. The top five is rounded off with Staying At Tamara’s by George Ezra, down one place from last week. IT FEELS LIKE CHRISTMAS DAY  My album SPEAK YOUR MIND is finally out. Knock your socks off! Elsewhere, US singer and actress Janelle Monae has landed her first UK top 10 album with Dirty Computer, in at number eight. Over on the Official Singles Chart, Dua Lipa and Calvin Harris remain unmatched with their duet One Kiss, which has notched up a third consecutive week at number one. The hit track has been streamed 7.3 million times in the UK over the past seven days. US pop star Ariana Grande’s No Tears Left To Cry remains at number two, while rapper Drake’s Nice For What is at three. Freaky Friday, by rapper Lil Dicky featuring Chris Brown is at number four, ahead of climber 2002 by Anne-Marie, which has jumped from eight to five following her album’s release.